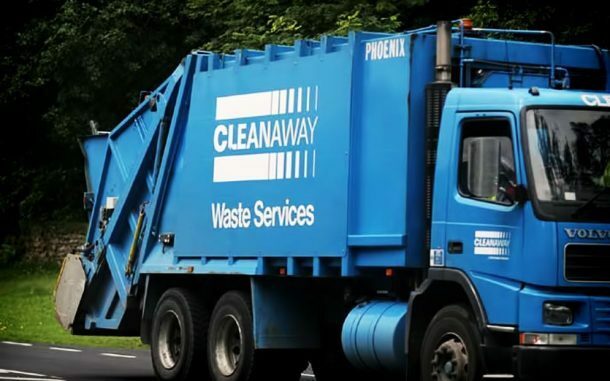 Cleanaway has been announced as the new waste and recycling service provider for the City of Sydney with a seven-year contract, beginning 1 July 2019. Services include general waste, recycling, garden organics and bulk, or hard waste and electronic waste, kerbside collections. Technology and digitised service are hallmarks of the contract which includes 25 brand new vehicles, all enabled with Cleanaway’s Cleanaview technology. Cleanaview is an integrated platform that collects data from cameras on-board the vehicles to track collections and service events like missed pickups, broken bins and allows for single-call customer service response. The cameras can also provide insights that will reduce contamination, improve recycling and further increase truck safety in the community. The digitised system promotes efficiency, such as reducing reliance on paper-based systems. 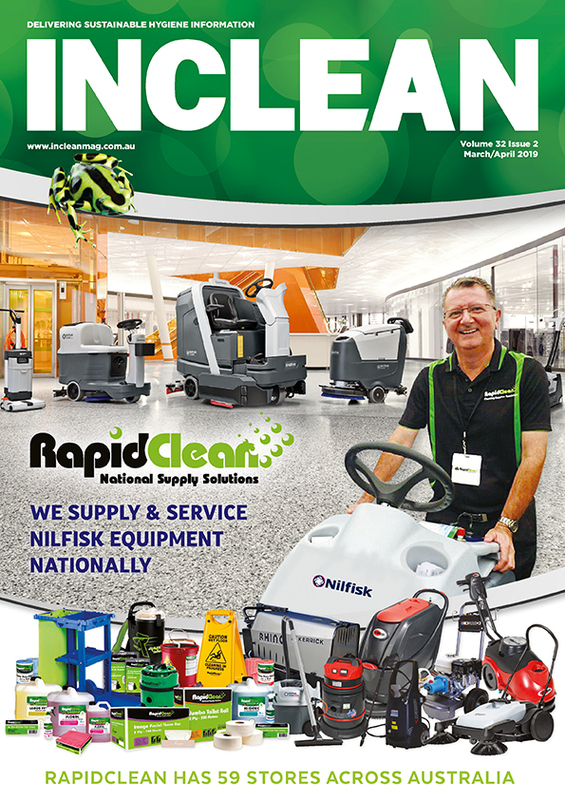 “Cleanaway has a long and proud history of providing waste and recycling services in New South Wales, and we look forward to extending that expertise to Australia’s most iconic city.” said Michael Sankey, Cleanaway’s regional manager – Sydney Metro. “As part of the contract, Cleanaway will be setting up a new facility and implementing new operational teams and some educational resources.